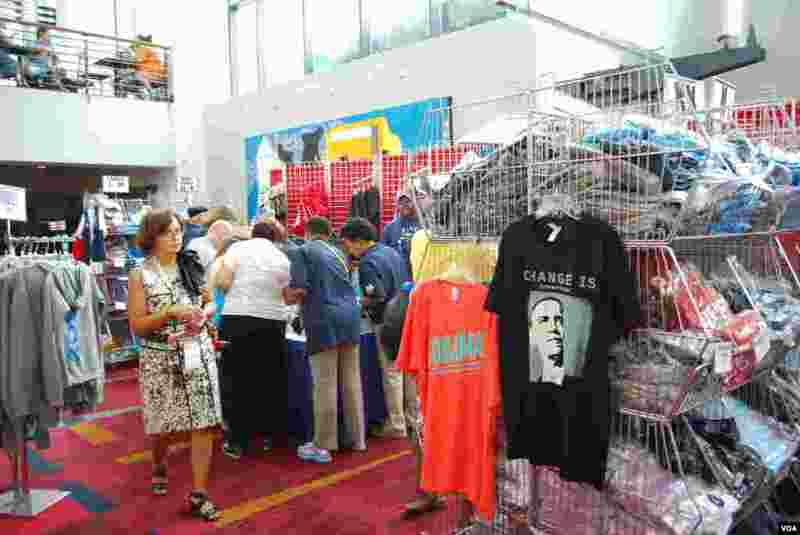 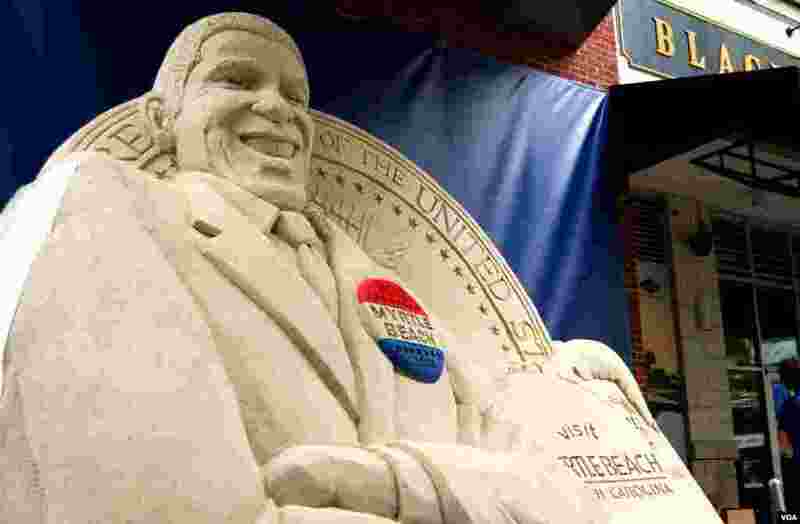 Thousands of Democrats, media, and visitors are at the 2012 Democratic National Convention in Charlotte, North Carolina. 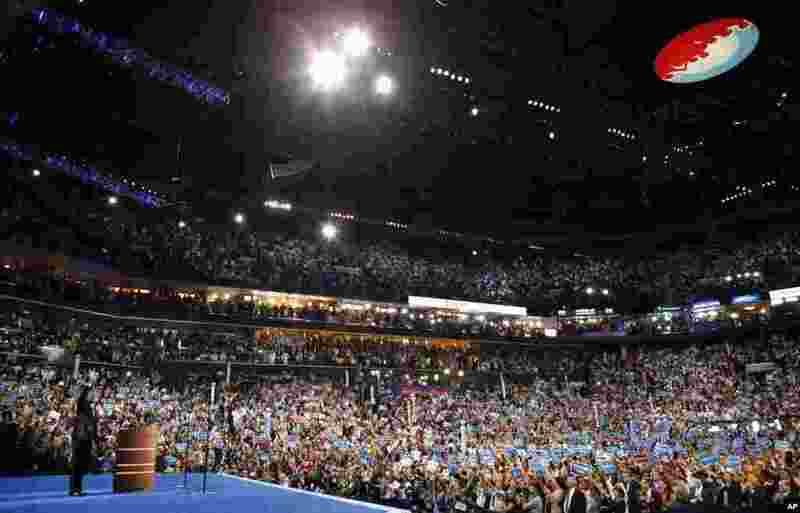 1 President Barack Obama waves after his speech at the Democratic National Convention in Charlotte, North Carolina, September 6, 2012. 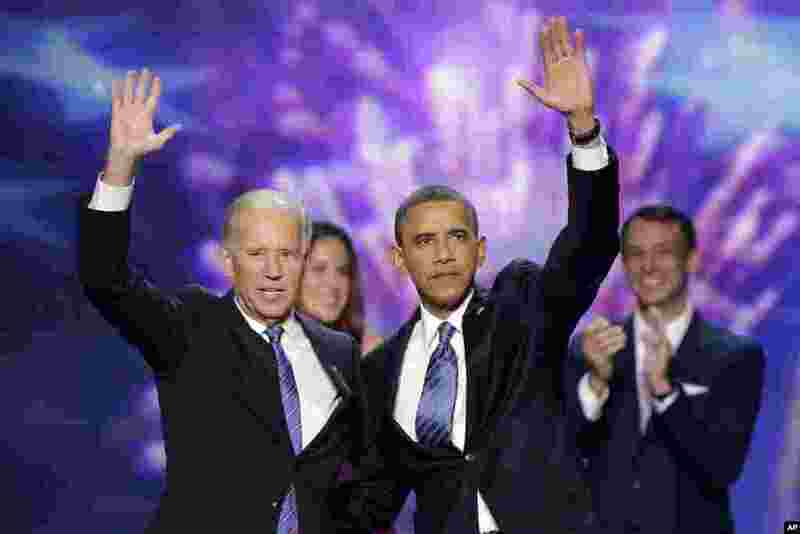 2 Vice President Joe Biden and President Barack Obama wave to the delegates at the conclusion of President Obama's speech at the Democratic National Convention, September 6, 2012. 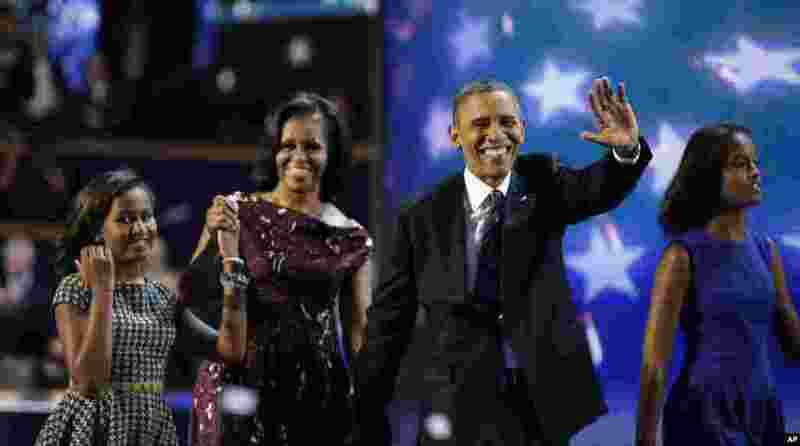 3 President Barack Obama and First lady Michelle Obama joined by their children Sasha, left, and Malia walks across the stage after President Obama's speech to the Democratic National Convention. 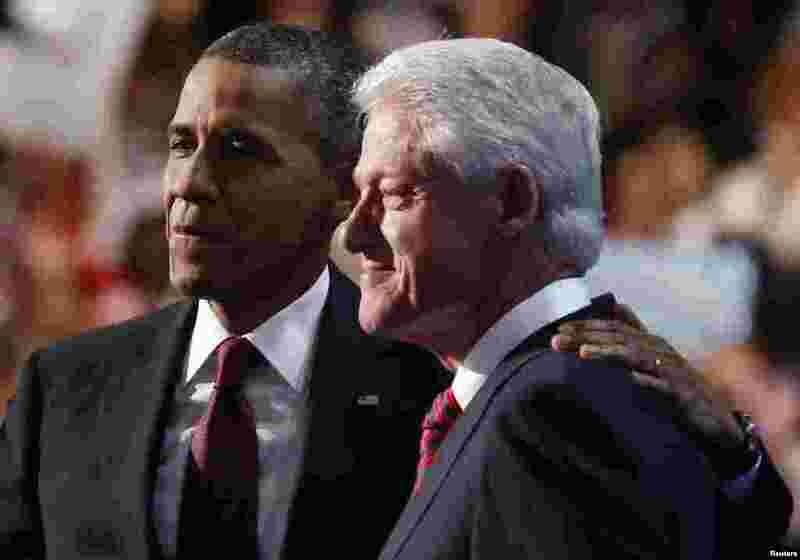 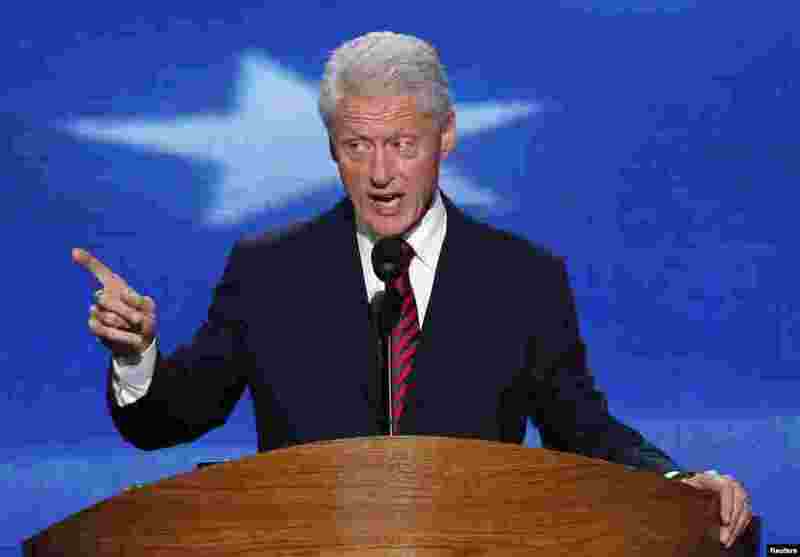 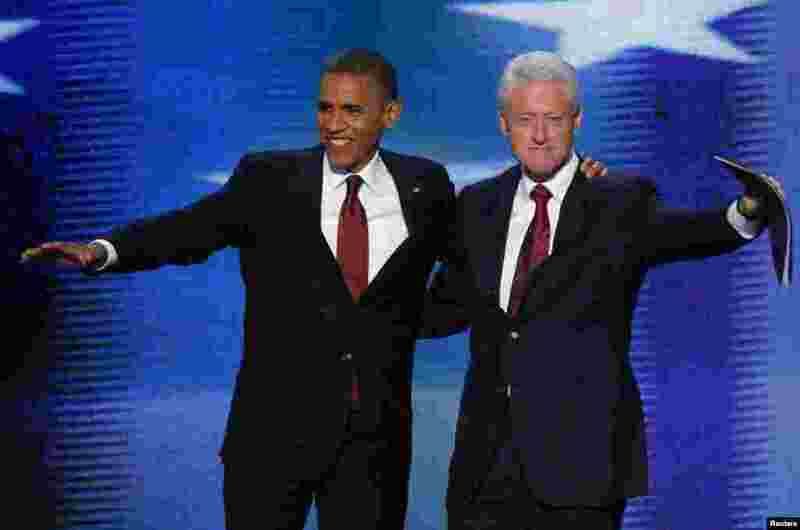 5 U.S. President Barack Obama (L) joins former President Bill Clinton onstage after Clinton nominated Obama for re-election during the second session of the Democratic National Convention in Charlotte, North Carolina, September 5, 2012. 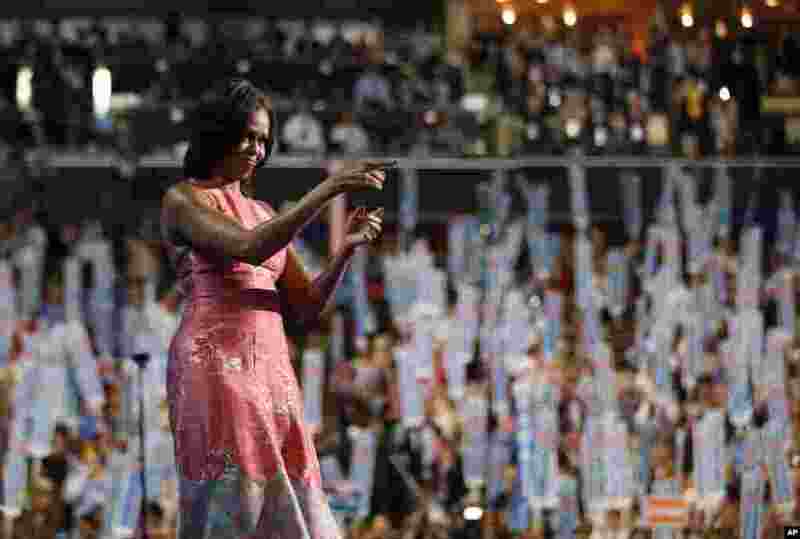 7 First Lady Michelle Obama waves after addressing the Democratic National Convention in Charlotte, North Carolina, September 3, 2012. 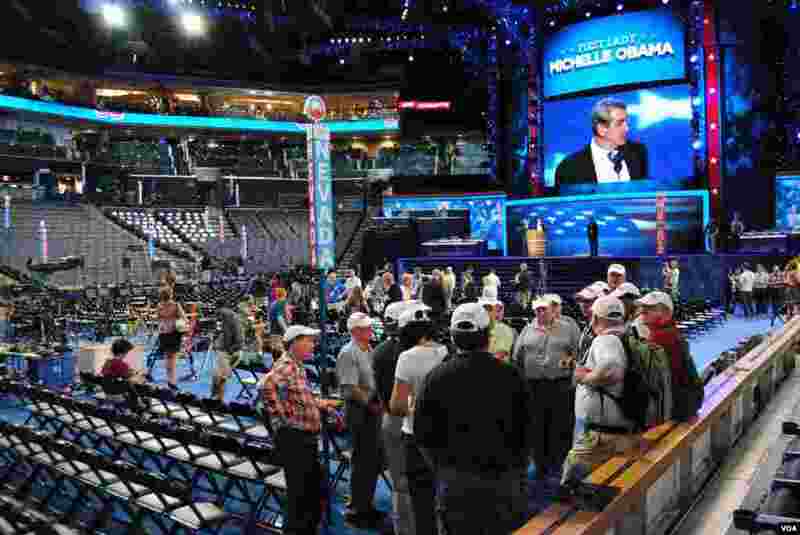 11 Delegates await the start of the first day of the convention, September 4, 2012. 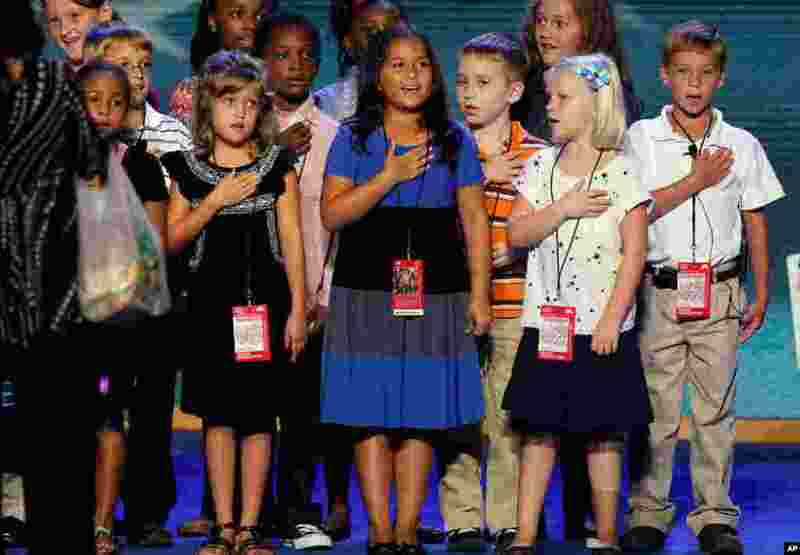 12 A group of third grade students rehearse saying the Pledge of Allegiance ahead of the first day of the convention in Time Warner Cable Arena, September 4, 2012. 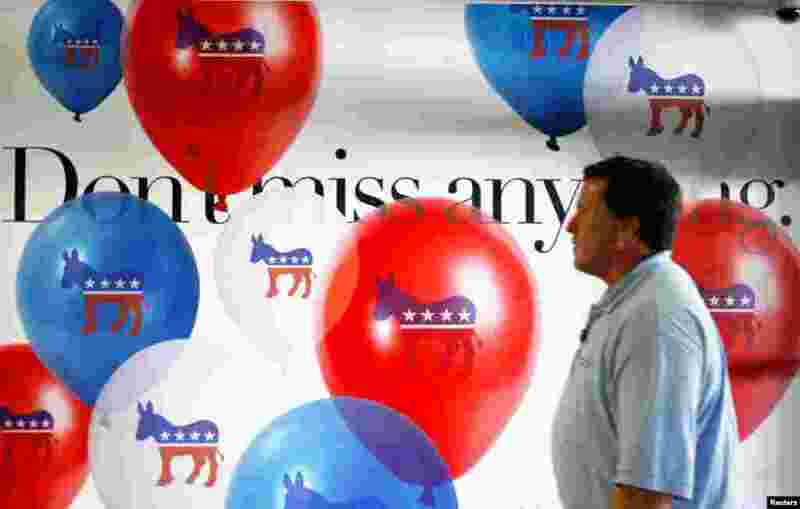 13 Advertisements for the DNC line the walls at the Charlotte Douglas International Airport. 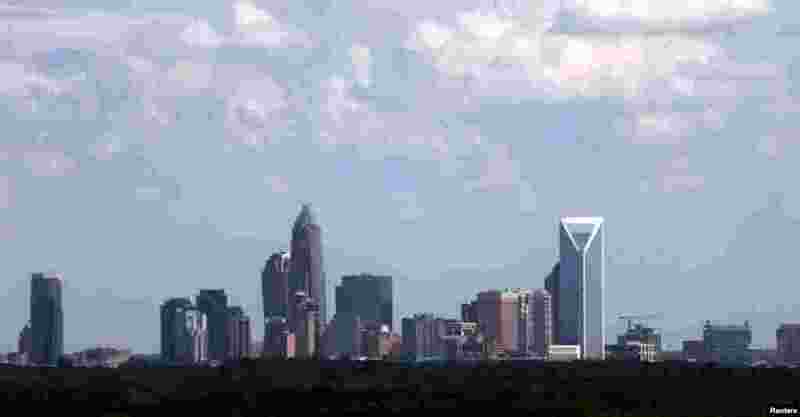 17 The Charlotte, North Carolina skyline seen through the window of an airplane, September 2, 2012. 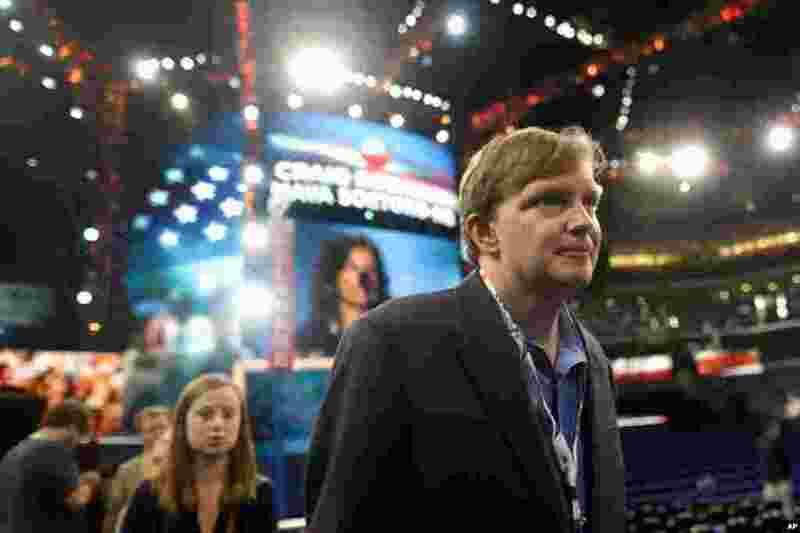 18 President Barack Obama's campaign manager Jim Messina tours the floor at the Democratic National Convention, September 3, 2012. 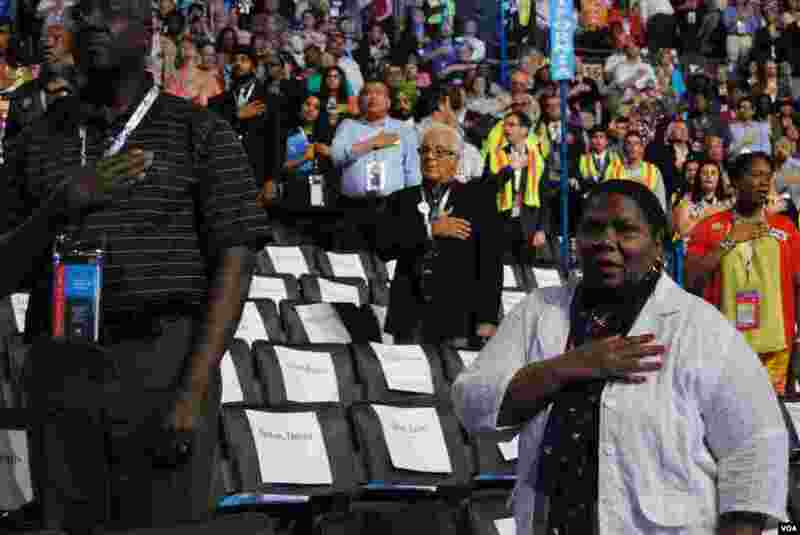 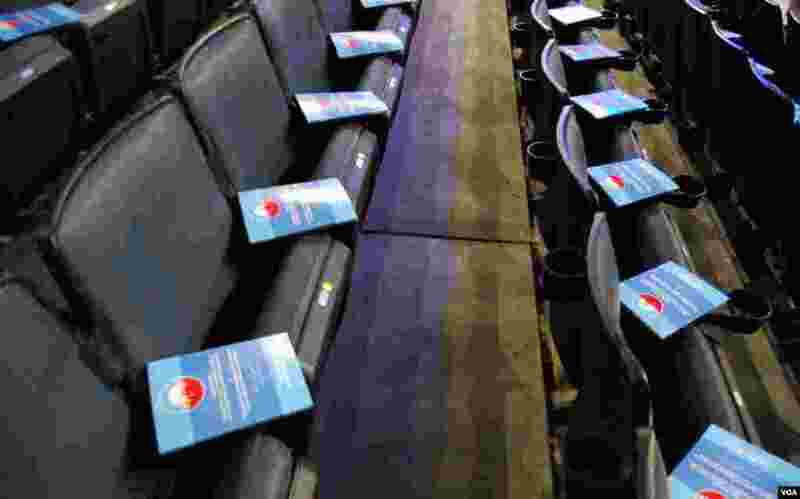 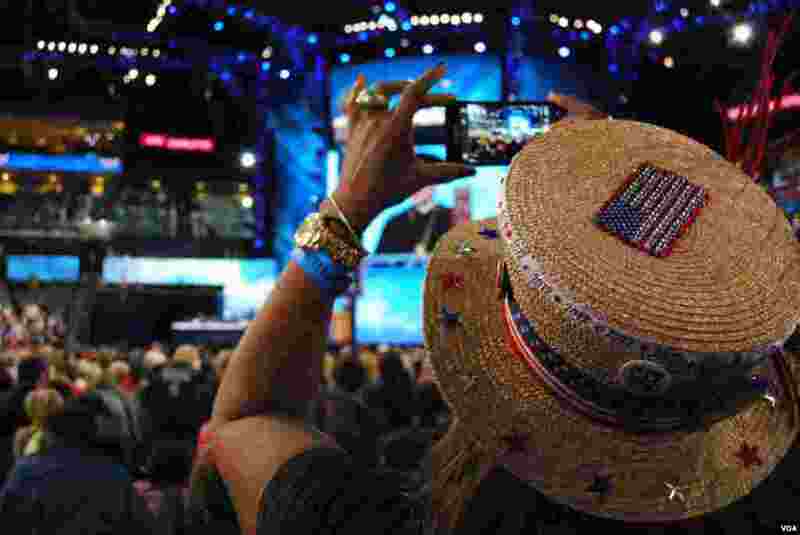 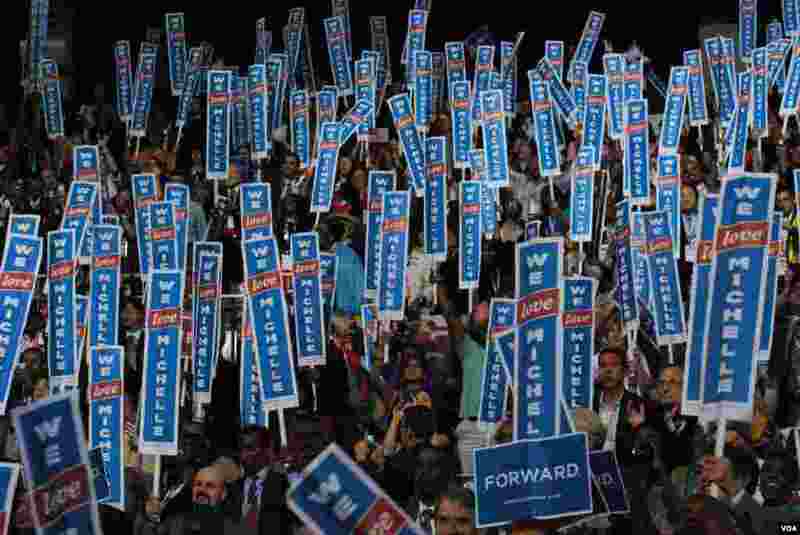 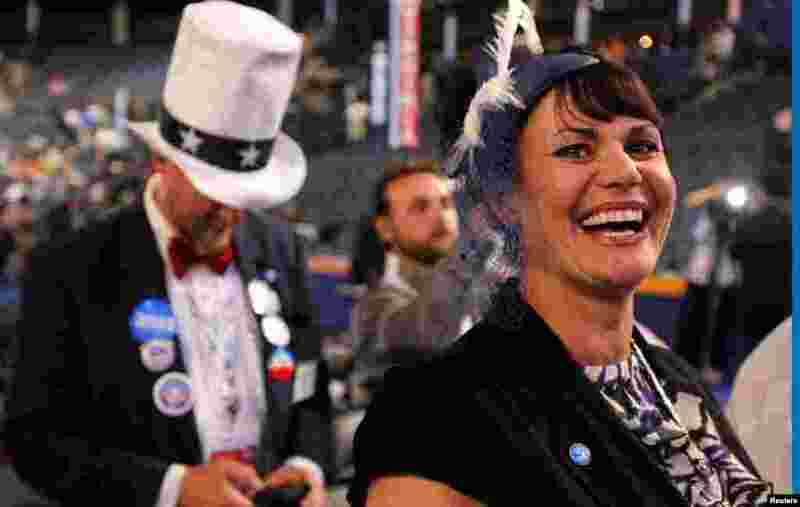 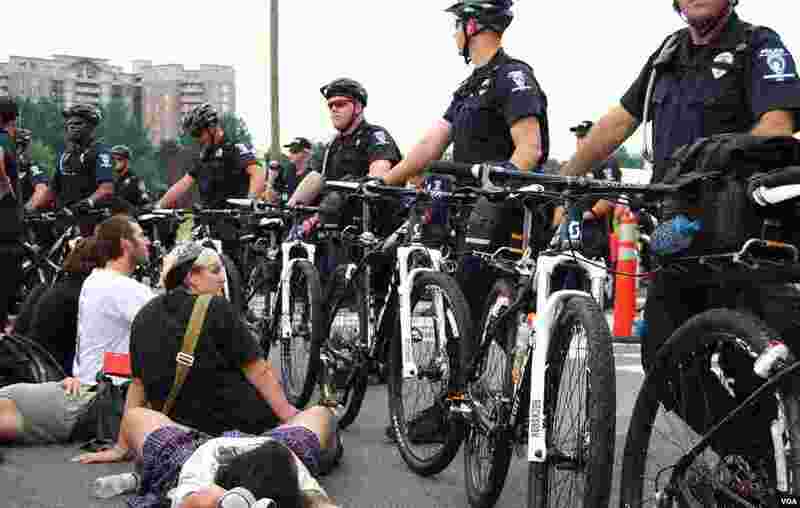 20 Delegates await the start of the first day of the Democratic National Convention, September 4, 2012.